This beginning of fall brought great news: our Romanian participants will now be able to read the works of two of our #Story15 speakers in Romanian translations. The books will also be available at our conference this October. 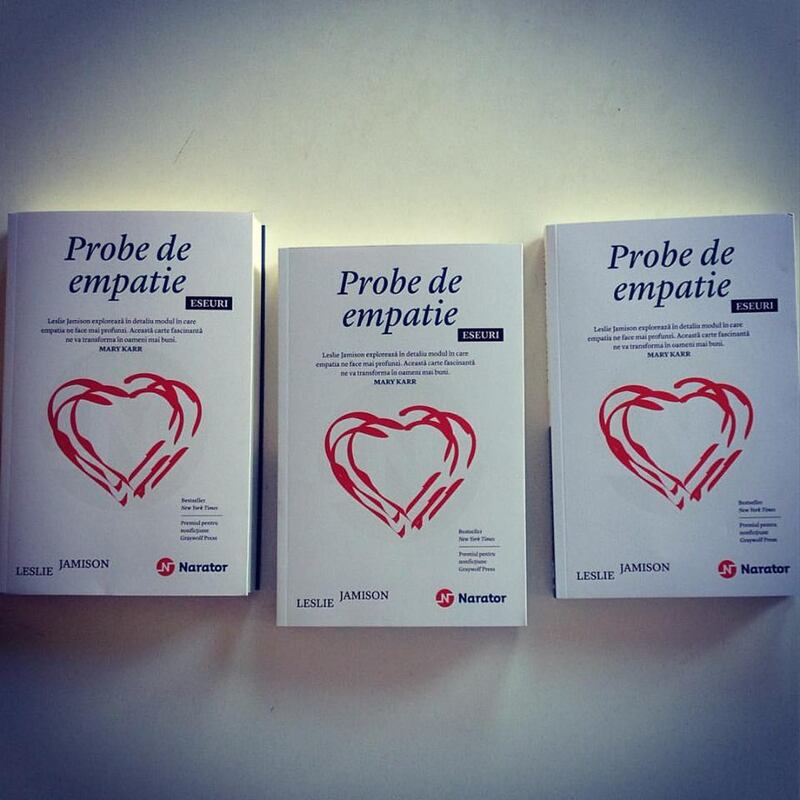 • Leslie Jamison’s powerful essay collection The Empathy Exams appeared last week at Editura Publica (Colecția Narator), as part of a collaboration between the publishing house, our sponsors NN, and DoR. A New York Times bestseller, the book is a spectacular blend of memoir, reporting, and cultural criticism that investigates pain, ours and those around us. Read the foreword of the Romanian version here. At our conference, Leslie will talk more about personal writing and how it can move beyond the parameters and particulars of an individual life in order to seek broader resonances and ask the most impossible, most important question. 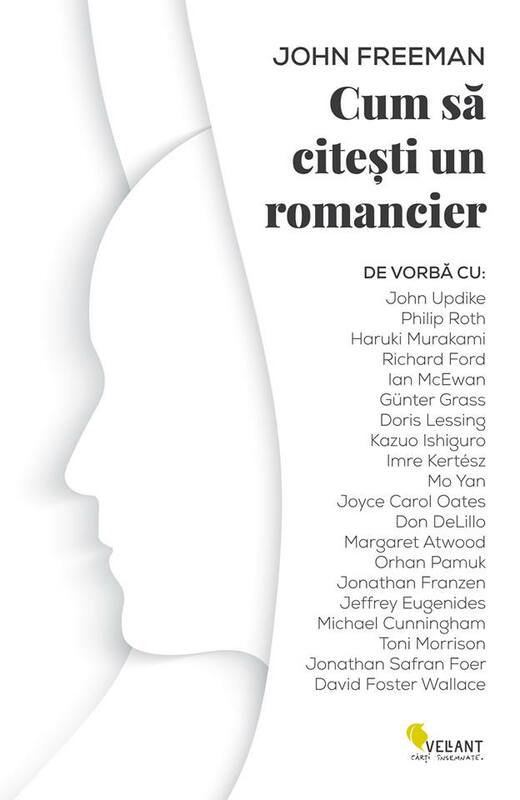 • Another addition to your bookshelves this fall should be John Freeman’s How to Read a Novelist, published in Romanian this week at Editura Vellant. John worked for 10 years on this book, interviewing the world’s literary superstars, from Doris Lessing to Haruki Murakami, from Salman Rushdie to David Foster Wallace. And it turned out to be a bestseller, as he wasn’t the only one curious to learn more about the writers he admires. At the conference, John will talk about the absence of place in today’s fiction and general writings, compared to the great works of literature, which he knows so well. There’s still time to book your place if you want to meet these incredible authors, and maybe even get your copy signed. Until we meet in October, two more books will be translated and published: Wendy MacNaughton’s Lost Cat and Michael Paterniti’s The Telling Room.